Your contact center agents are your brand’s front line. Jabra BIZ 2300 will ensure every customer conversation becomes a great brand experience. This new corded headset features HD Voice/Wideband speaker performance and best-in-class noise cancellation. The Jabra BIZ 2300 for contact centers blends a light-weight yet durable construction with an unobtrusive, professional Scandinavian design aesthetic. 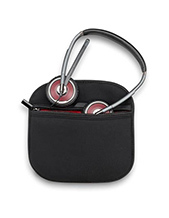 The Jabra BIZ 2300 works hard, looks great and is designed for easy daily handling. 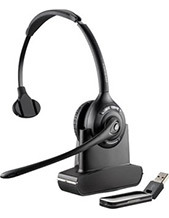 It is a headset built to be comfortable all day long. 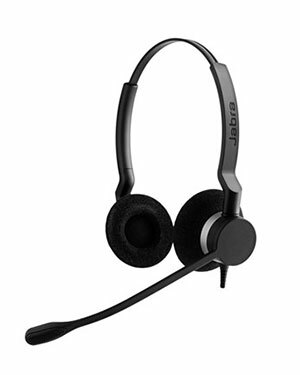 Jabra BIZ 2300 is built with total cost of ownership in mind. Beside 360˚ degree rotating break proof boom arm and Kevlar-reinforced cord, Jabra BIZ 2300 is built to withstand any punishment a high-performing contact center can give. 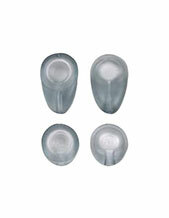 Noise-cancelling microphone with excellent noise reduction - great for open, loud office environments. The boom arm can be adjusted to the user.